At last, after nearly 5 months of scribbling on the backs of beer mats, juggling code and dreaming it’s here. My great thanks to all those involved (esp Dan). It seems like it turned into a global collaboration in the end! 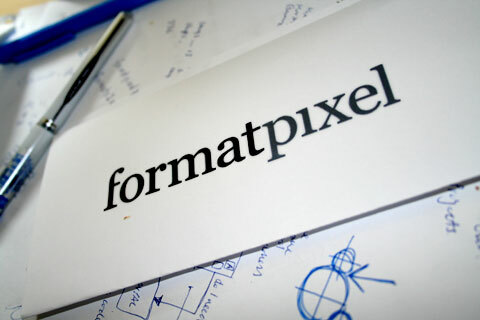 “Welcome to formatpixel your online publishing tool. Or see an example project here!! 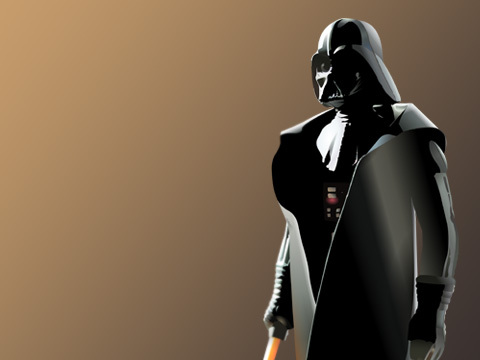 Finished Darth Vader illustration. 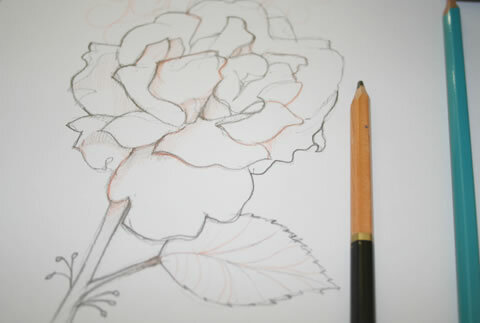 Illustrated in Flash. 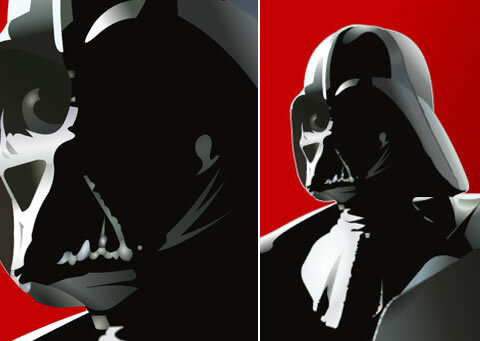 Here’s a work in progress, Darth Vader addition to the Fantastic Plastic set. Again illustrated in Flash this is actually a second attempt. The first was lit very brightly and looked really flat. 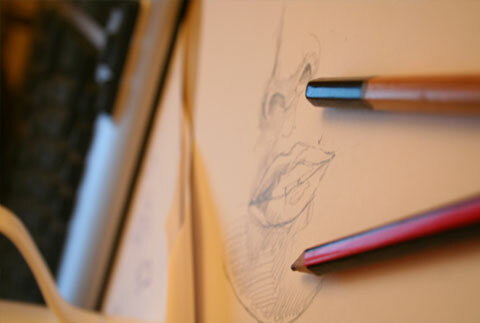 I think the secret here is to use very high contrasting shadows as there is no colour to add the depth. I hope to add C3P0 and Chewbacca. Still waiting for a sample print from the printers as I’m going to start printing these onto large scale canvas, very exciting! Illustrated for a magazine fashion article, set of 3 mixed media pieces.